" ); } return false; }); } }); Retro-Daze - Thread | Famous movie monsters. Forum » Galleria » Famous movie monsters. 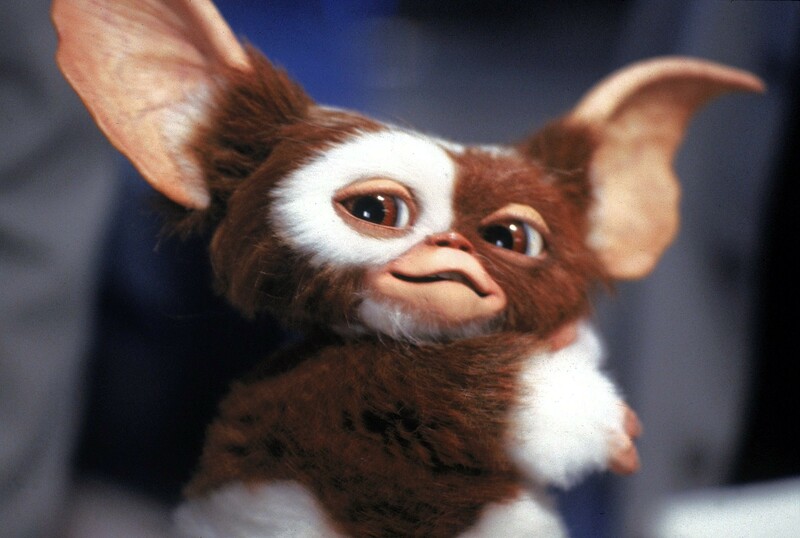 Let's post pics of movie monsters that rose to horror fame. They could be actual monsters or humans described as monsters. 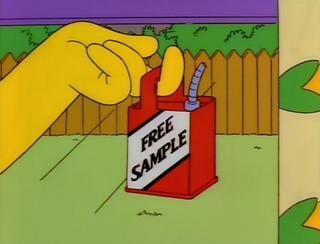 "Ooh, a free sample of gasoline!" The KING of the monsters... though I don't think he ever rose to any "horror" fame. Except maybe the first movie which included the horror of atomic weapon aftermath. Ya know, Vapor, in Friday the 13th: Part 3, a girl read an issue of Fangoria (A horror magazine. ), which contained an article on Godzilla, so he must've rose to horror fame. And besides, he's scary, so I think he counts as a horror movie character. King Kong, Godzilla, and the Universal monsters. That's all you need. OK, there is also room for Freddy, Jason, Michael Myers, and Leatherface. But they're not what I think of when I hear "movie monsters"
"In space, no one can hear you scream"
^ "They mostly come at night. Mostly."